At present, transplantation of islet cells requires life-long treatment with immunosuppressive drugs, to prevent the immune system of the host from rejecting the transplanted cells. 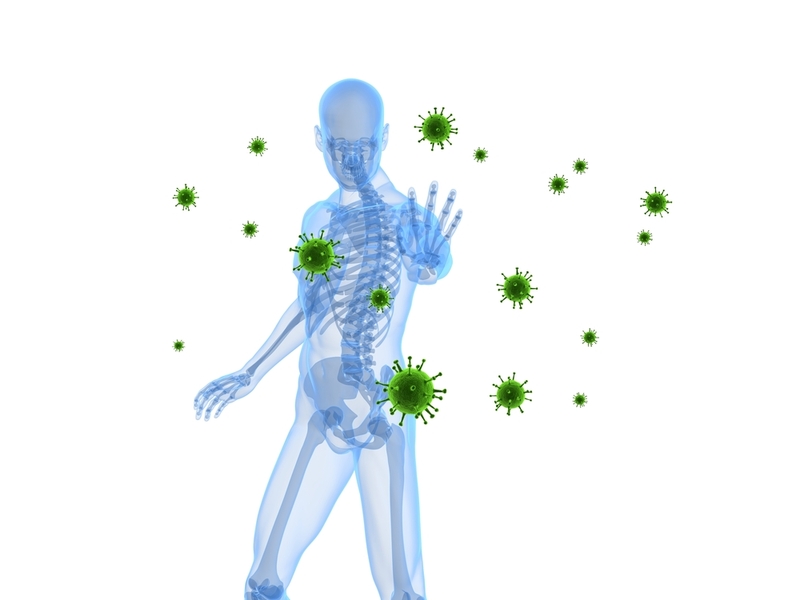 The βAir device has efficiently solved this problem by creating an immune barrier. The immune barrier of the device is composed of two off-the-shelf Teflon membranes. By itself, the Teflon membrane is permeable to macromolecules. However, impregnating the membranes with high mannuronic acid (HM) alginate turns the membranes into an impermeable barrier for cells and host immune system particles, while allowing free passage of glucose and insulin. This is one of the keys to the success of Beta-O2’s approach: the islets are able to sense the level of glucose and regulate the production of insulin and glucagon as needed, while simultaneously preventing the transfer of immunogenic substances through the membrane.